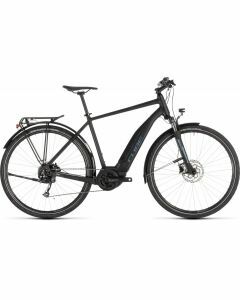 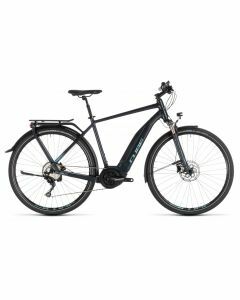 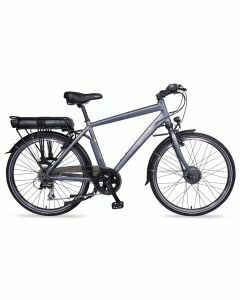 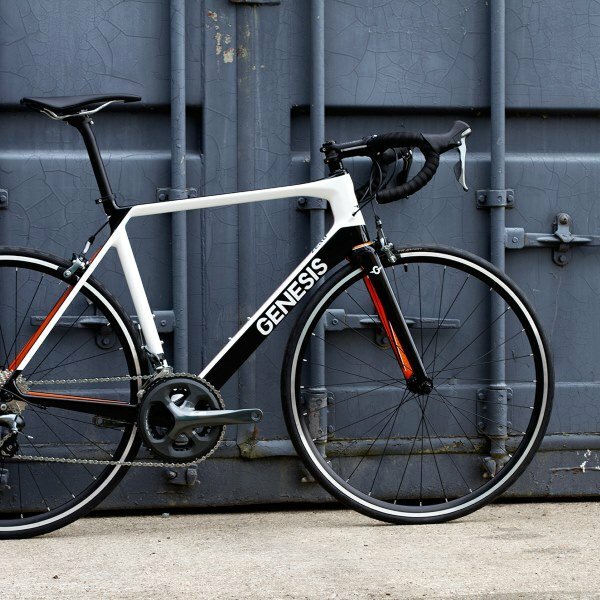 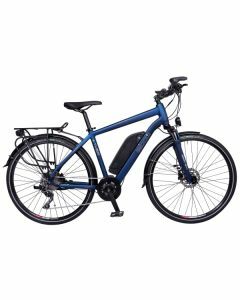 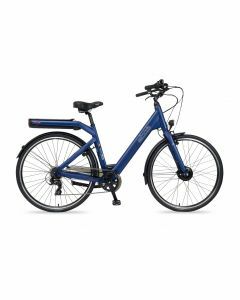 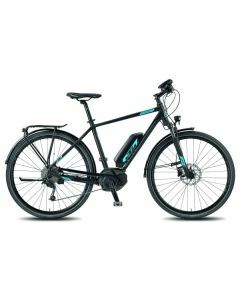 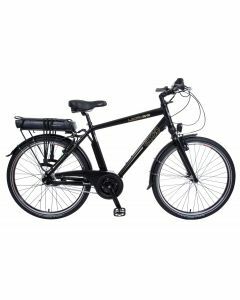 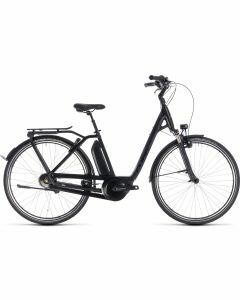 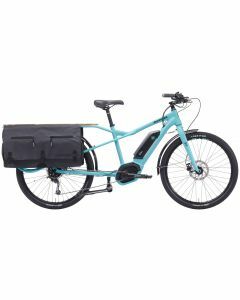 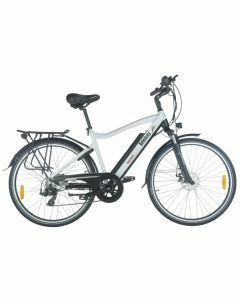 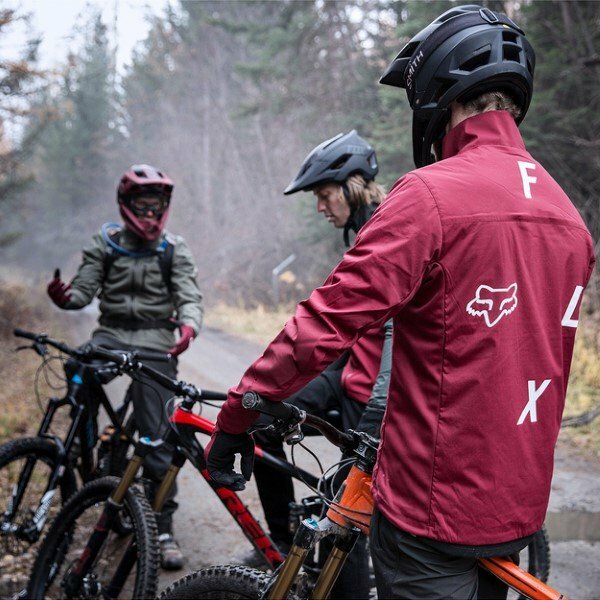 Electric hybrids and town bikes have easy accessibility and full functionality in mind. 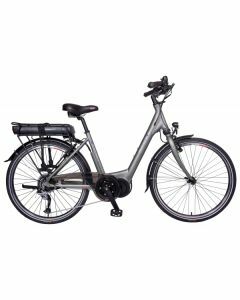 Providing a very comfortable and friendly experience for users to go about their daily errands or otherwise make commutes with complete confidence. 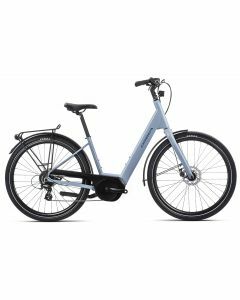 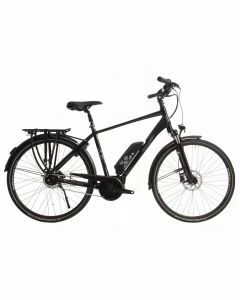 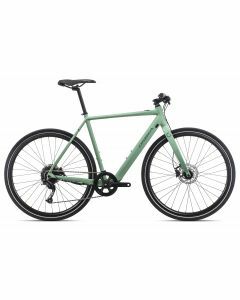 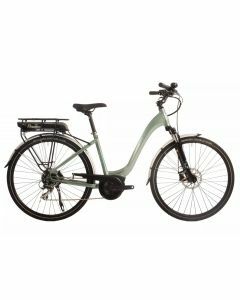 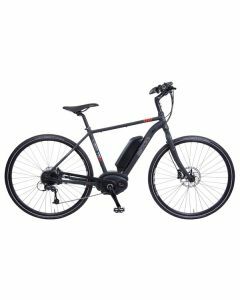 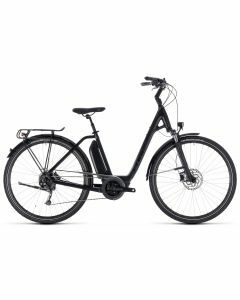 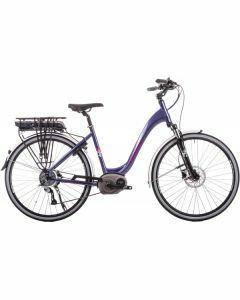 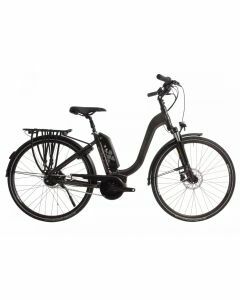 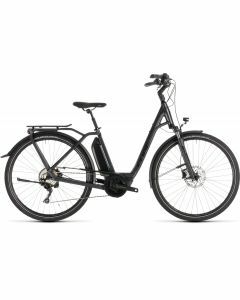 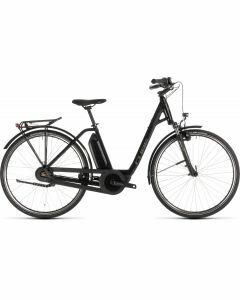 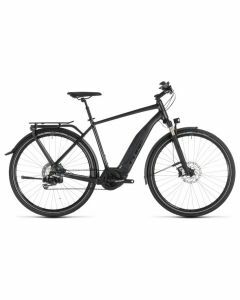 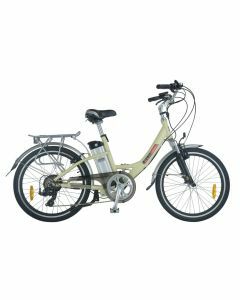 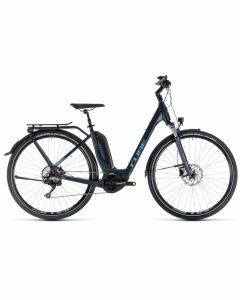 Mudguards, kickstands, pannier racks and battery-powered lights can be found on various models to further enrich your e-bike experience.